As I get a little older (sigh) I seem to want to wear a much more tailored and relaxed style of clothing. 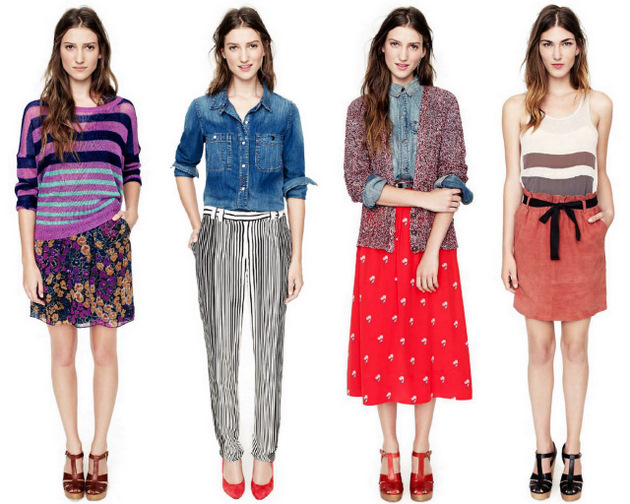 And well, Madewell's Spring collection is right up my alley. 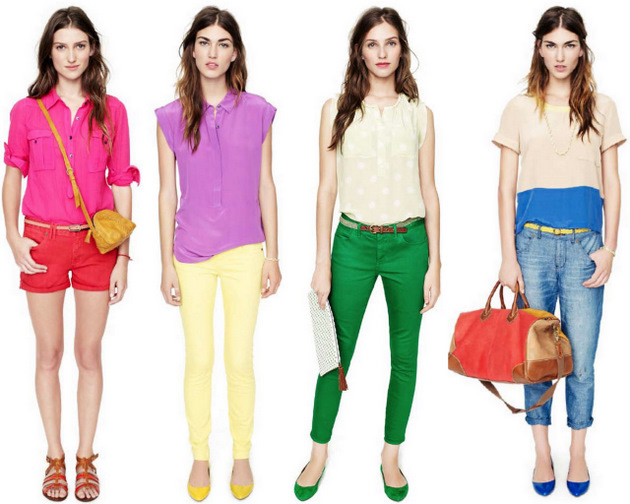 Polka dots, pastels, brights, slouchy tops and stripes all rolled into one collection, simply screams utter perfection. Why choose one style when you can have it all? As for the candy coloured shoes? Well they had me in a state of bliss at first sight. 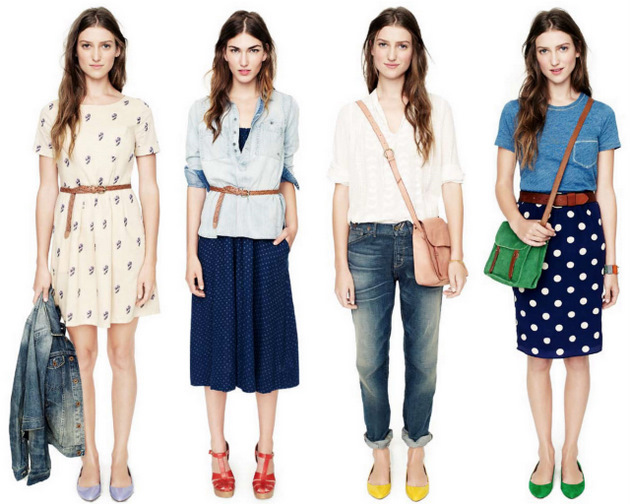 I can see some lovely Summer outfits already, so save those pennies ladies and purchase some Madewell pieces on shopbop. I wish we had an actual Madewell store here in Australia!